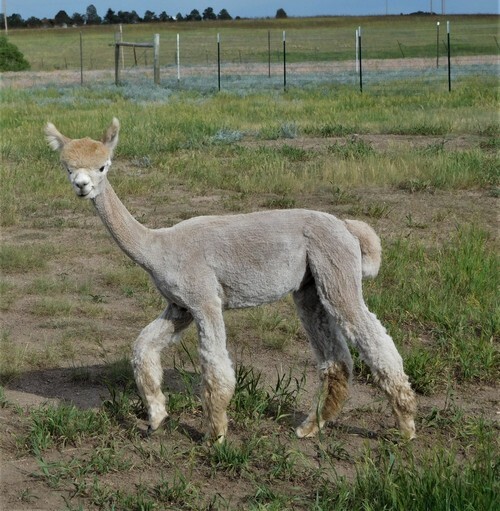 Mile High Fandago's Fantashia is a striking female and the grand dam of our multi-champion herdsire, Skyfall. We currently have her daughter, Spellbound, in our foundation herd so we are offering this pretty lady for sale. 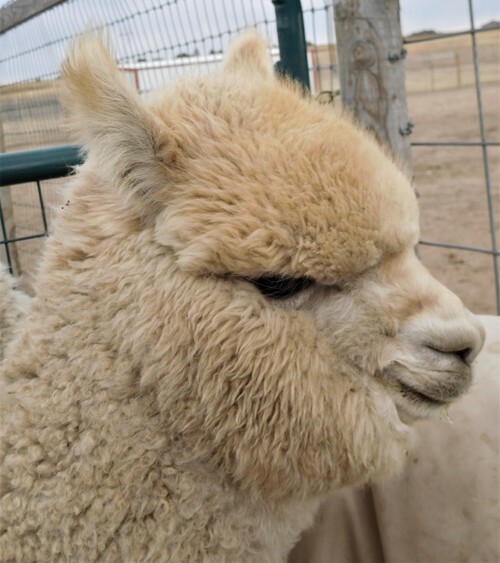 If you are looking for a male with a long staple length, density, heavy fleece weight and high frequency crimp, Sequoia is your guy. 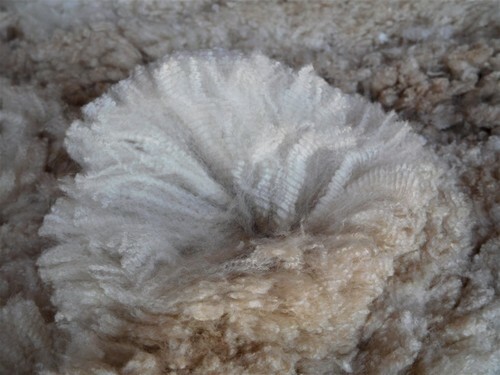 His fleece is bright, fine and has a heavenly handle. He is the son of our champion male, Valor, and his dam is Skyfall's grandmother. Excellent genetics on both sides of his pedigree! Because Sequoia is related to two of our breeding males, we are offering him for sale below market value. 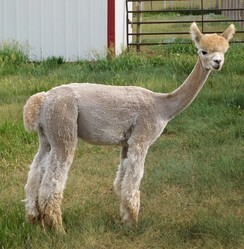 Sequoia is going to be a large male like his sire with heavy bone structure and sturdy frame. 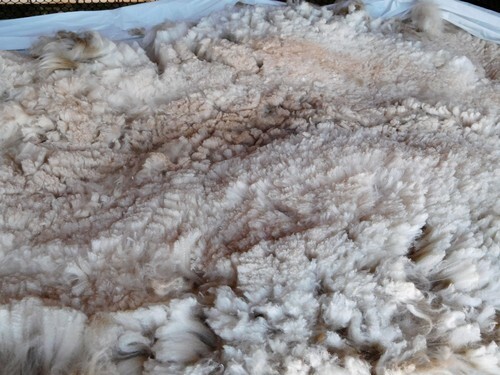 He will bring you high yields of fleece for many years to come! 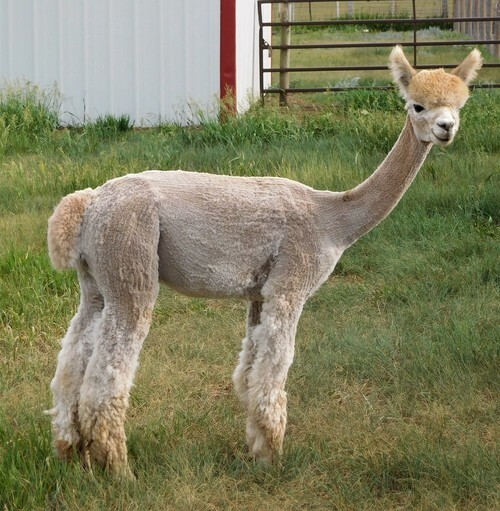 We expect Sequoia to be an excellent addition to any herd (white, light, or darker colors). Look out ladies...he is already showing a lot of interest in the pretty girls.